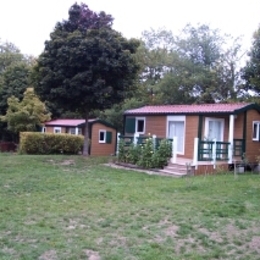 From your chalet, you can discover one of the most beautiful village of Creuse. 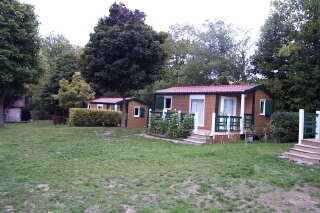 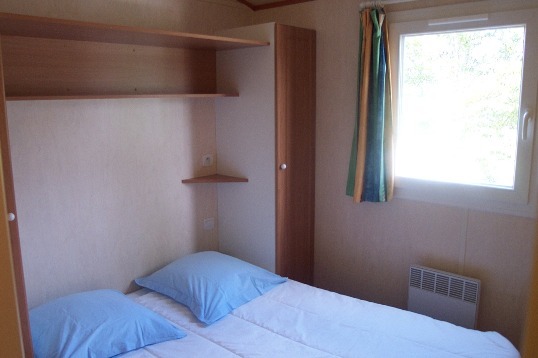 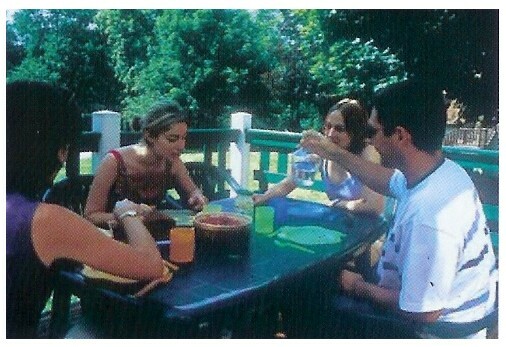 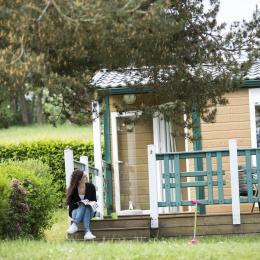 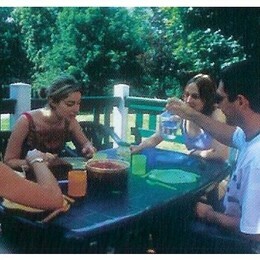 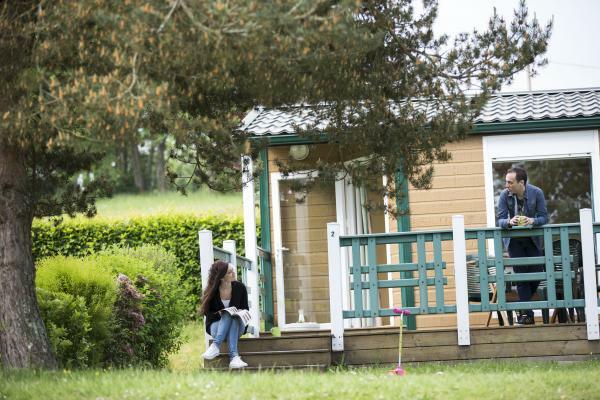 3 detached chalets (28 m²) on the camping area of La Celle Dunoise. 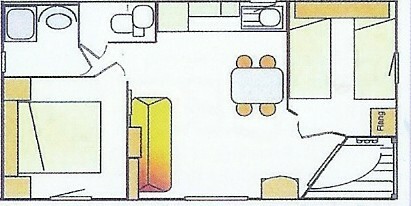 Kitchen (oven, microwave, fridge, freezer), meal corner and sitting room (sofa bed), TV, 2 bedrooms (1 bed 55", 2 beds 35"), shower room, WC.